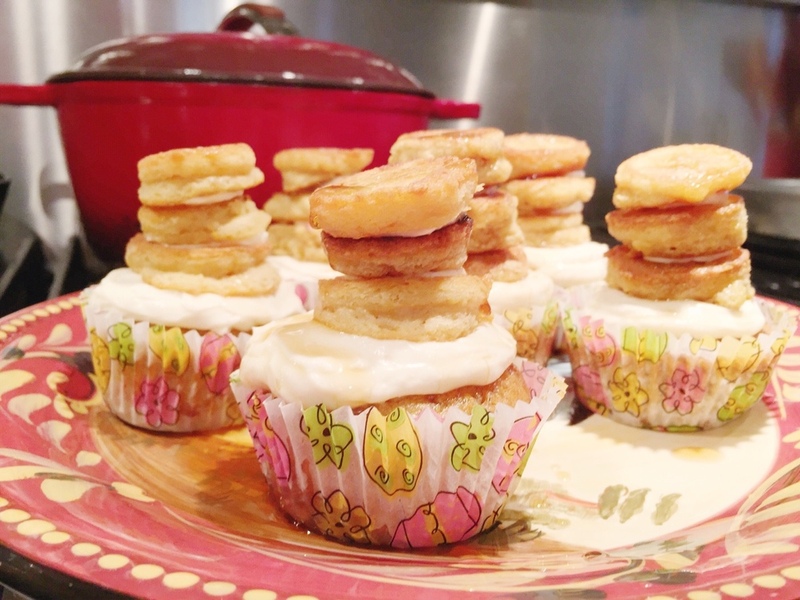 pancake-cupcakes. found here. 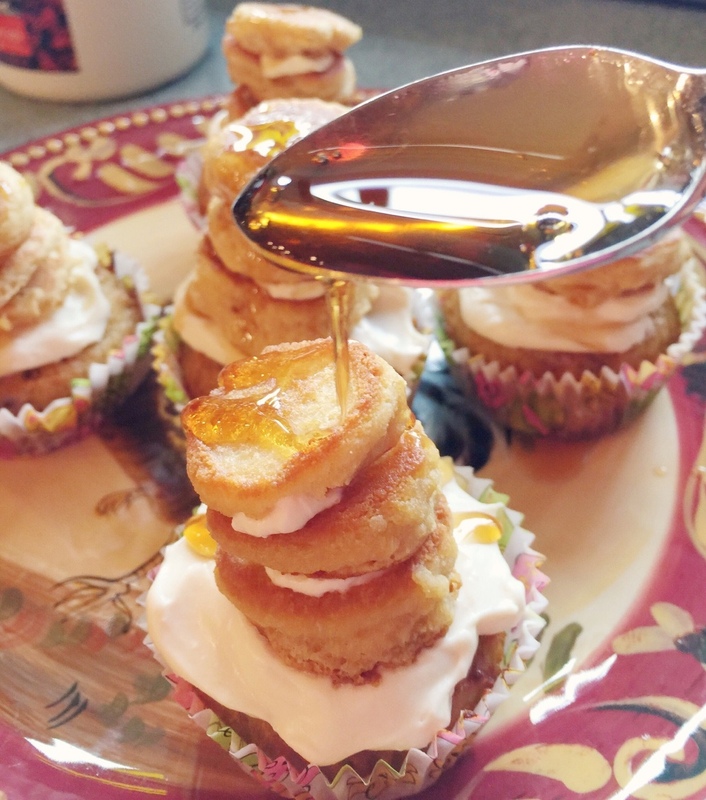 i made mine with coconut flour and maple cream cheese icing, they were a hit!